Dr Khoo Kim Choo (far right) giving a hands-on training workshop to preschool educators in Myanmar. She is a grandmother of two who made it her mission to uplift the lives of children in South-east Asia. Dr Khoo Kim Choo, 69, has regularly embarked on Training of Trainers trips for the Singapore International Foundation (SIF) – first to Vietnam from 2000 to 2003, and then to Myanmar from 2004 – to raise the standards of preschool education. In Myanmar, Dr Khoo, founder and director of Singapore-based Preschool for Multiple Intelligences and a consultant in children and families, has trained 65 preschool educators with her team of specialist volunteers. In turn, they have multiplied her team’s contributions by training more than 13,000 preschool teachers and parents. She shares about those SIF trips, the friends gained and the impact made. Her first SIF project in Vietnam involved training in four cities, including Dalat. There, she was taken aback by what she saw. N’Thol Ha kindergarten, which served the area’s K’ho ethnic minority, was a single-storey wooden building with a broken fence, an outdoor area devoid of play equipment and bare classrooms. So, she and her team worked with fathers to fill truck tyres with sand to create sandpits, swings and other play structures with natural and reeled resources, and mothers to create a school vegetable patch. “Everybody was very happy with the results – especially the children, who were all smiles!” says Dr Khoo. 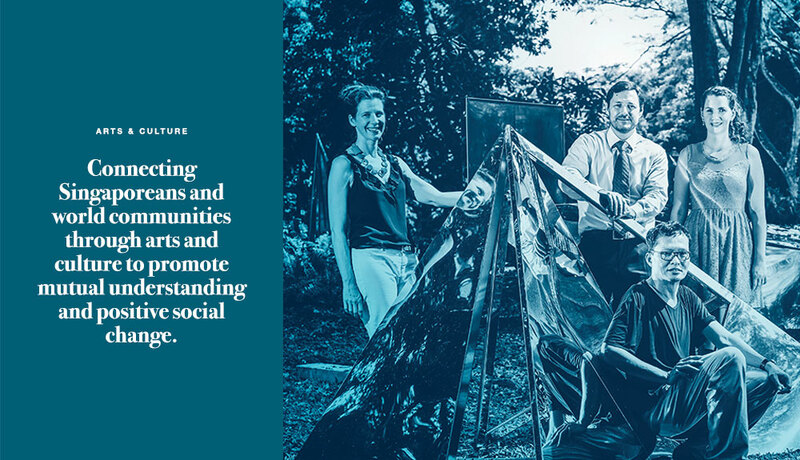 It was the power of community engagement that helped the kindergarten to flourish. Enrolment grew from 200 in the year 2000 to more than 300 today. To meet demand, the wooden structure was torn down and two buildings made from cement were built instead. Her next SIF mission to Myanmar, which began in 2004, lasted for more than a decade. She and her team taught 65 preschool educators over a three-year period, training them on how to better engage the children through methods such as role-play and using low-cost materials to make toys. 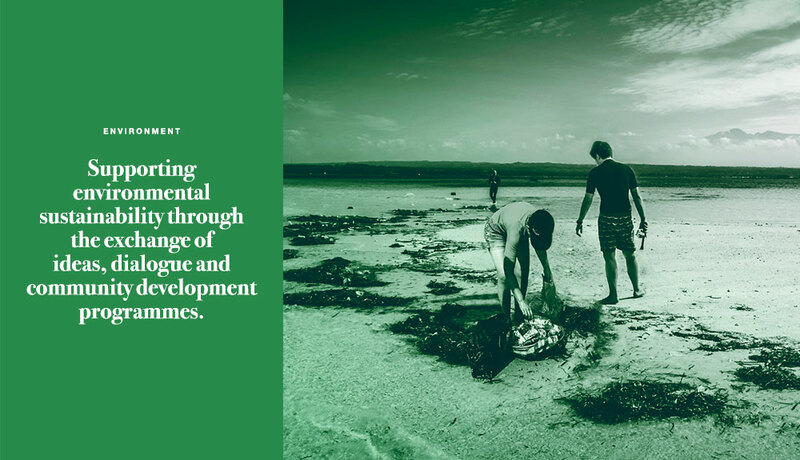 The project brought together early childhood care and development educators from two government agencies and more than six non-governmental organisations (NGOs) in Upper and Lower Myanmar. In 2009, this collaboration also enabled the first National Seminar on Early Childhood Care and Development in Myanmar, bringing together leaders and practitioners from government agencies and major NGOs, such as Unicef and Save The Children. The teachers have gone on to train thousands of other preschool teachers in the country and a sea change in the style of teaching has taken place. “They tell us the children are more talkative and lively, and ask questions,” says Dr Khoo. 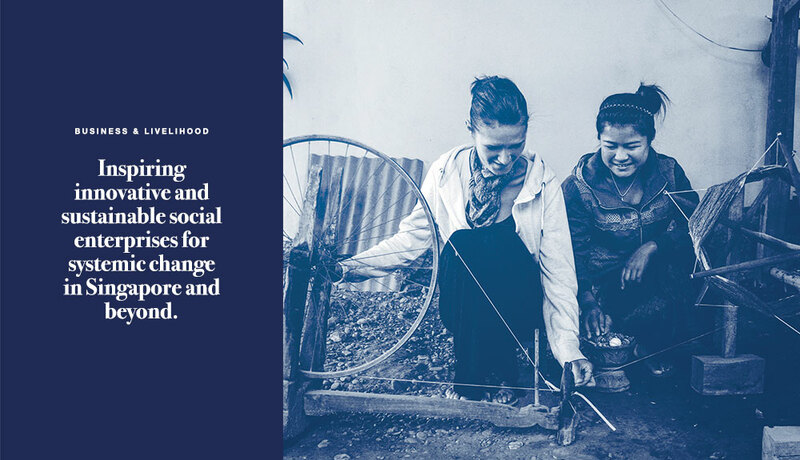 She emphasises that the success of both projects boiled down to the willingness of the people of Myanmar and Vietnam to open up, share and work with her. 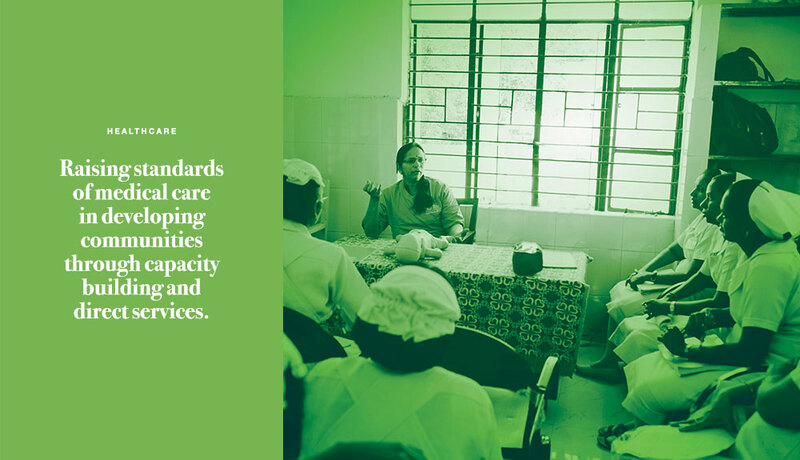 In Yangon, Dr Khoo’s team trained the teachers at a facility where the lights and electricity would go off. With the help of U Sit Myaing, the former director-general of the Ministry of Social Welfare, a two-storey training centre was built. The centre was launched in 2006 and is used for the training of Yangon’s preschool teachers. The attached resource centre even showcases the use and making of low-cost teaching aids and play material, so trainees can take Dr Khoo’s ideas back to their own schools elsewhere in the country. 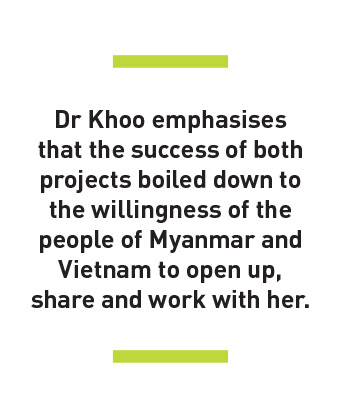 Although she no longer actively gives training in Vietnam and Myanmar, Dr Khoo has left a legacy. In 2015, she wrote a teaching manual on early childhood care and development. Free copies have since been distributed to more than 3,000 preschools in Myanmar. Supported by the SIF, the book is estimated to have reached 13,000 preschool teachers, who will adopt its methodologies and lesson plans to teach more than 40,000 children a year. “I believe this project has far-reaching outcomes for early childhood education in Myanmar. Because of our close collaboration with our Myanmar partners, I am confident they will continue with and build on what we have started with them,” she said.